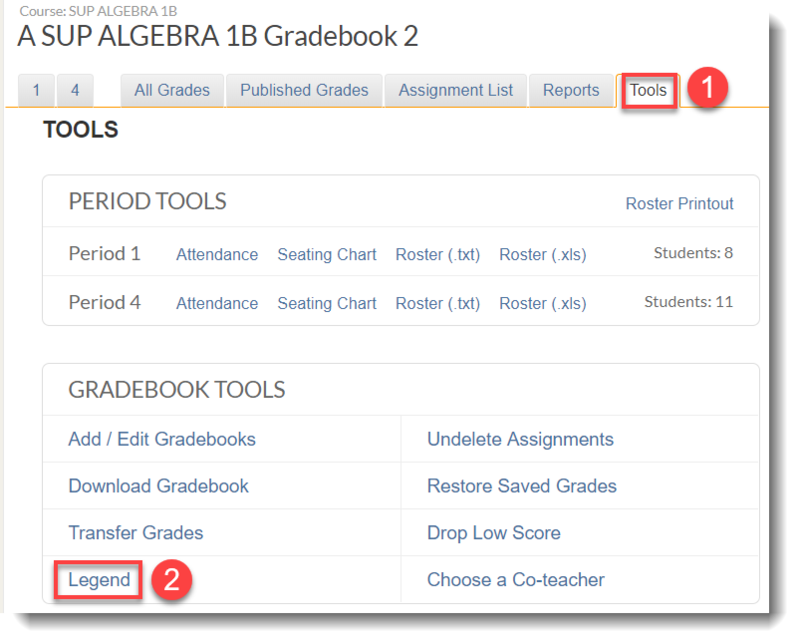 This document provides information about Gradebook Legend. The legend will help you understand more about the type of information you see on the Student's Gradebook. 1. 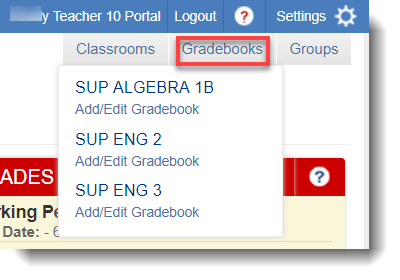 Login to your School Loop account and click any courses under Gradebooks on the top right. 2. Click Tools tab -> Legend. Here's a sneak peek of the copy of legends.